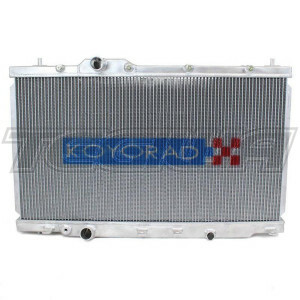 Koyorad is a Japanese company, established in 1956 as a radiator repair shop called Ejiri Radiator. Koyorad quickly developed into an industry leading aftermarket radiator supplier worldwide. With over 57 years of radiator design manufacturing experience, founder Mr. Ejiri and son soon gained an interest in automotive racing. Officially launched in 1999 in Japan, Koyorad Racing Radiators soon made a presence in Japan’s ever popular racing scene. 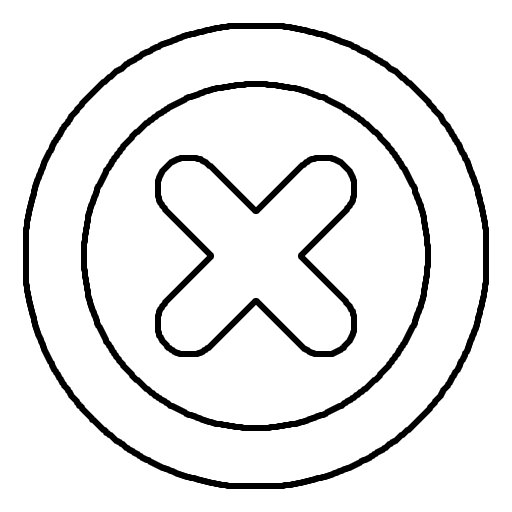 As they grew in reputation for quality and performance, so did the company’s desire to expand. In 2004, Koyorad made its US debut. What started as a few racing applications for Japanese vehicles in 2004 has now grown to over 80 models for Japanese, US domestic and Korean vehicles.